Scientific researchers are arguing that examination of skeletal remains and DNA testing has found that a Revolutionary war hero dubbed ‘the father of the American cavalry’ was in fact biologically female. 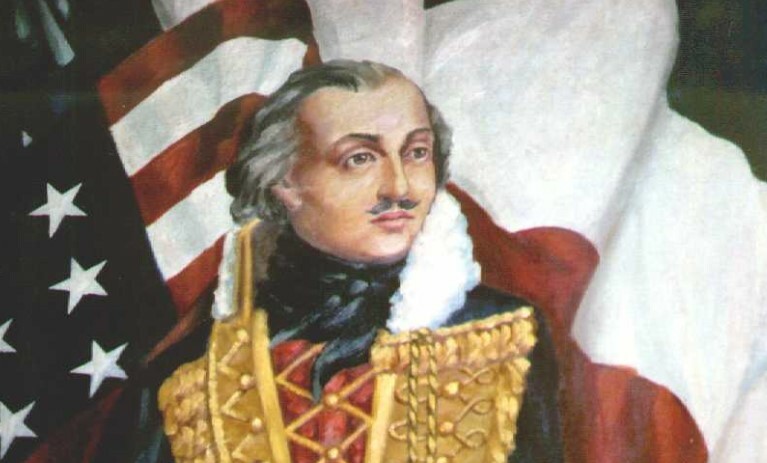 Researchers from Georgia Southern University say they made the discovery about General Casimir Pulaski after years of research examining the general’s remains. 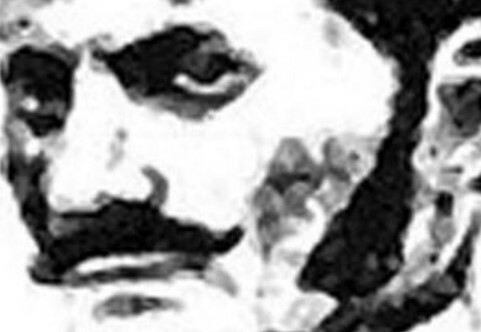 Their claims are laid out in a new documentary – The General Was Female? – on the Smithsonian Channel’s America’s Hidden Stories series, which airs next week. ‘That’s pretty much the only way to explain the combination of features that we see,’ Virginia Hutton Estabrook of Georgia Southern University told the Chicago Tribune. (For a much earlier article suggesting the same conclusions, see here) Casimir (or Kazimierz) Pulaski is next to Thaddeus (or Tadeusz) Kosciuszko among the best known Poles of consequence in American history. Both exiles from Poland dominated and partitioned for the first time by Russia, Prussia and Austria-Hungary in 1772, Pulaski and Kosciuszko were among the first in a long line of Poles abroad fighting “for your freedom and ours”, motivated by the belief that liberty of the peoples was indivisible and that every successful struggle against tyranny and oppression anywhere in the world brought their own subjugated homeland a step closer to its own rebirth. Pulaski is known as the father of American cavalry, while Kosciuszko had taught the revolutionaries the art of fortification and founded the West Point. While Pulaski was only one of eight foreigners to have ever received a honorary US citizenship (posthumously), Kosciuszko returned to Poland to lead another glorious but failed uprising against Russia. And yes, this is the same Kosciuszko after whom Australia’s tallest peak was named (by the 19th century Polish explorer Strzelecki, after whom in turn one of Australia’s deserts is named). 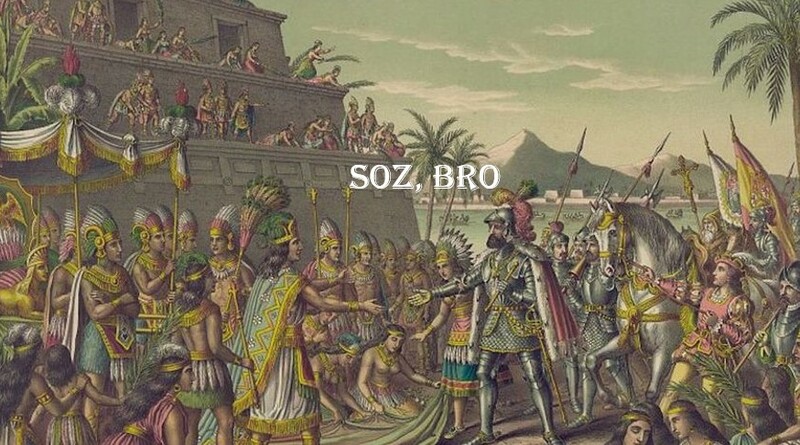 There have always of course been warrior queens and women warriors, but there is also a long history of women assuming male identities and joining armies, even if Wikipedia unkindly titles the relevant page “List of wartime cross-dressers”. Many a fascinating story in there, helped no doubt by the poor hygiene habits of the past, where an average person would rarely take off their clothes in front of others in the course of their lives. Ironically, a firefighting tool, known as a Pulaski axe, combines an axe and an adze in one head. Though named after its inventor, another, later Pulaski, one can only smile at the historical irony in the tool’s essential duality. Casimir Pulaski, too – what an old battleaxe! Next Article Are immigrants animals?